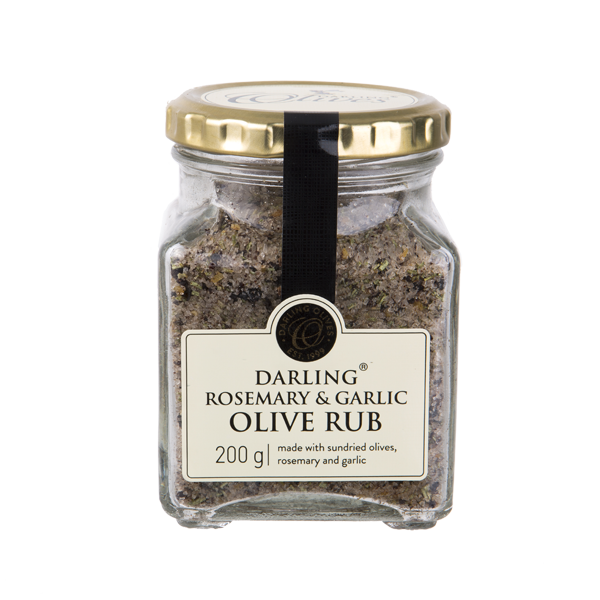 At Darling Olives, we not only produce great-tasting olives, but also offer a great tasting experience so you can discover our range of delicious products right here on the farm. Our tasting facilities can accommodate small groups (10-12 people) and large groups (up to 60 people), either around our main table or in the tasting hall. 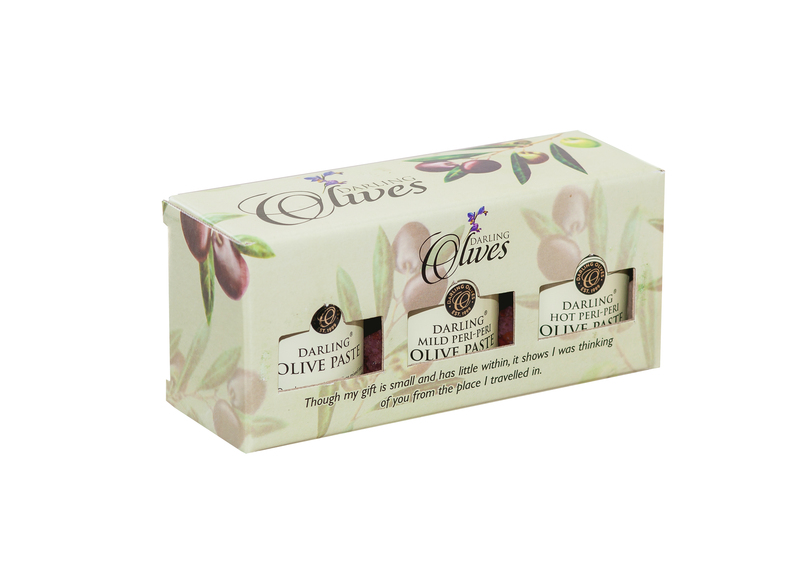 Our entire range of olive products is available for tasting during a 30 minute presentation. 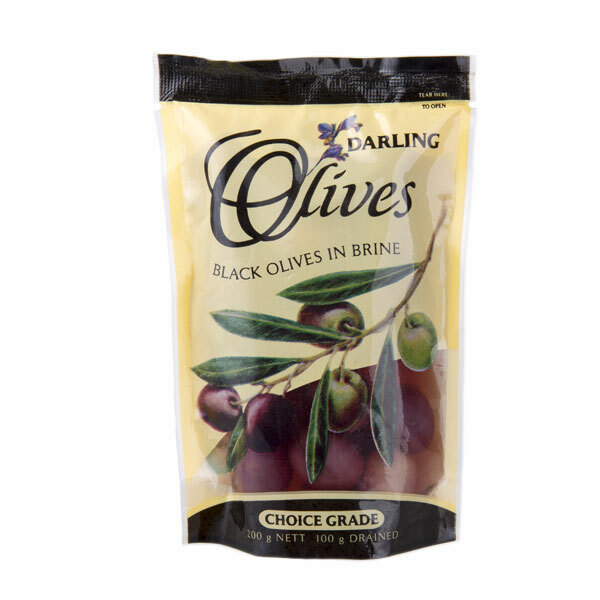 You can look forward to Extra Virgin Olive Oil (EVOO); Garlic Infused Olive Oil; Olive Chocolate, Jams, Pastes and Rubs; as well as our delicious Black and Calamata Olives. We ask a nominal tasting fee of R40 per person for a group of up to 10 people and R45 per person for a group of more than 10 people. Booking is recommended for larger groups, or to avoid disappointment. Olive oil, just like wine, has a colour, nose and palate that can be used to distinguish a good Extra Virgin Olive Oil (EVOO) from a substandard olive oil. EVOOs can be green or light yellow. When it is golden yellow like whiskey, it is either old or oxidised and must be discarded. A greener colour just means that the fruit was greener when picked and pressed and will result in oil that will be more bitter, pungent and aromatic. This kind of oil is more popular in the Mediterranean countries where a bitter taste is more popular. The bitterness is the antioxidants that will determine the shelf life of the oil. 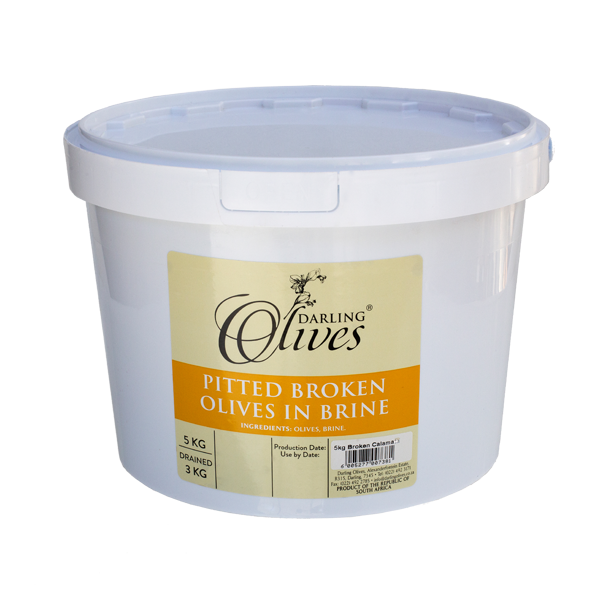 A light yellow colour results from pressing riper olives and will produce a softer and milder oil that is more favoured by the South African palate. South African olive makers often compromise with the uneducated South African palate by washing away the bitterness, but Mediterranean countries prefer the bitter taste in both olives and olive oil. The nose is the aroma of the olive oil. To help you identify the aroma, pour a small amount of oil in a glass and hold it with one hand to heat the oil, while covering the glass with the other. Once you lift your hand, you should smell green, freshly cut grass – the aroma of a great EVOO. The palate describes what the oil tastes like. 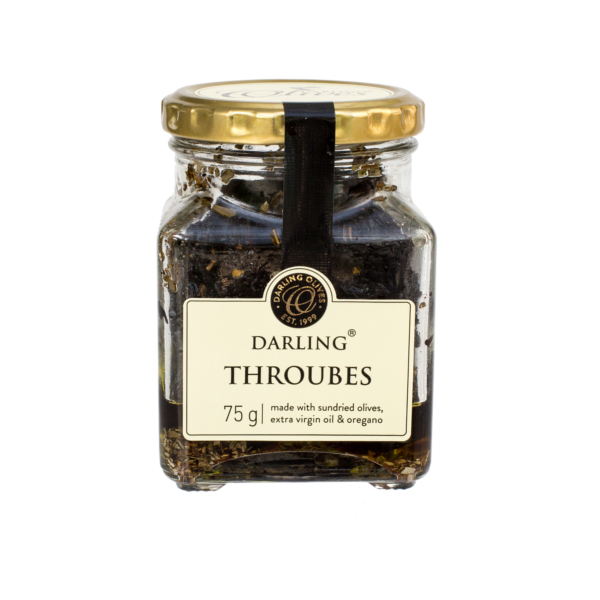 You will taste the same grass notes that you smelled and experience a peppery sensation on the sides of the tongue and in the throat. Again, this underwrites a good EVOO. If you only taste pepper, the oil is unbalanced. The fresher the oil, the stronger the pepper sensation will be, but as the oil matures, the pepper will lessen. From terms such as “Extra Virgin” to “Cold Extracted” – here’s what to look out for when buying olive oil. A brief look at where South Africa’s olive journey started.